This report  provides an overview of available resources (i.e. standards, methodologies, tools, and calculators) for assessing emissions from agricultural production and agriculturally-driven LUC. Resources were assessed in terms of how they could help companies track progress on reduction targets for agricultural emissions. The collection of tools and approaches included in this report was assembled from: company reports to CDP ; conversations with companies attending a March 2018 workshop on metrics for climate-smart agriculture hosted by the World Business Council for Sustainable Development (WBCSD) and the CGIAR Research Program on Climate Change, Agriculture and Food Security (CCAFS); conversations with service providers in the GHG accounting field; published reviews of agricultural GHG accounting tools; and the authors’ previous knowledge. 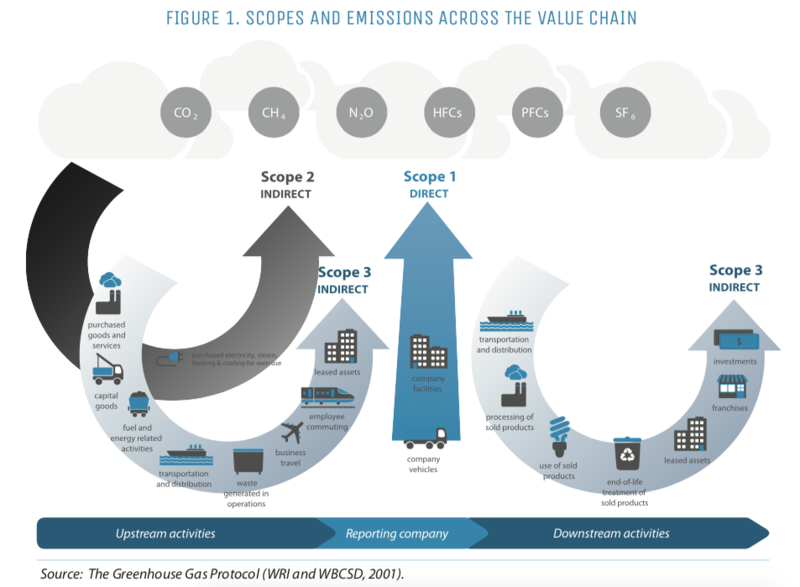 The report is limited to tools and approaches specific to agricultural commodities, with a limited discussion on the most widely used frameworks for corporate GHG inventories generally.